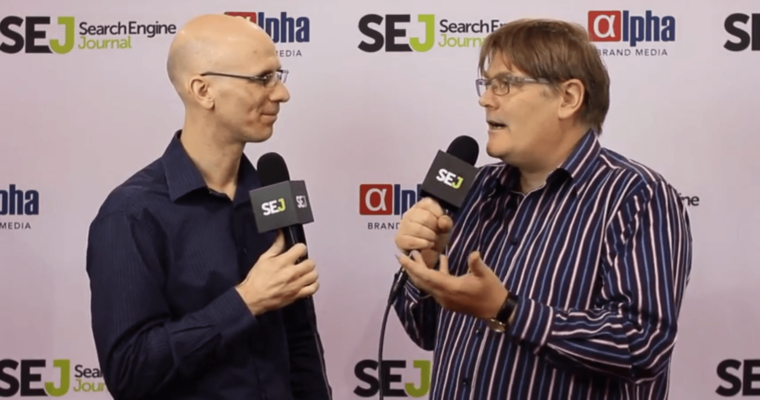 At Pubcon 2014 in Las Vegas I had the opportunity to talk to Dixon Jones of Majestic to discuss their new SEO tools. Majestic has a new feature out called “topical trust flow” that marketers are going to want to know about. In the video below I ask Dixon to explain a little bit about what topical trust flow is and how marketers can use it to their advantage. With topical trust flow, Majestic has categorized the web. They have figured out a way to take every page on the Internet, and instead of just saying how important it is (like page authority, etc. ), they can now segment that information and say what particular topic it is influential about. Majestic has broken it down to about 800 different categories, which includes every page on the web and it’s updated every day to include new pages being published. How is Majestic categorizing such a tremendous amount of content? Dixon was careful not to reveal too much, but says it has a lot to do with analyzing who is linking to who. In order to categorize everything you have to be able to map the whole web, which Majestic has done. In fact, they are among the top 5 web crawlers on the planet, which also includes the likes of Google, Bing, Baidu, and Yandex. Being able to segment all of that data took quite a few years, Dixon says. How can Majestic users take advantage of this wealth of data? One example Dixon gives is to use it for social media pages. 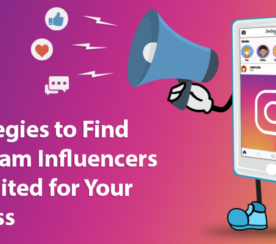 When you’re going out and trying to find influencers on social media, you can use Majestic’s new tool to find out who is truly influential about certain topics. As you may have noticed Majestic recently made an adjustment in their branding by dropping “SEO” from their name. What was the reason behind that? 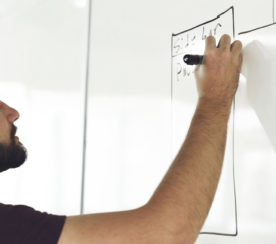 They’re not trying to step away from their SEO roots, it has more to do with the fact that the amount of data they have is so substantial that compartmentalizing it into just SEO is a big mistake. 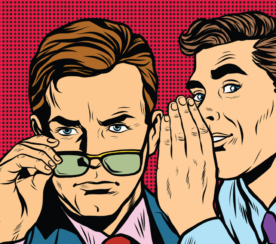 Dixon says their data could be used for things like credit checks, buying and selling shares, finding influencers, and so on.